In addition to our Sunday morning services of worship, the Church of St. Andrew and St. Paul invites you to grow in faith through study, prayer, and meditative services. If you are a shut-in, ill and/or hospitalized and can’t come to the church for spiritual guidance, please call the office at (514) 842-3431 to arrange for a visit from one of our ministers or elders. 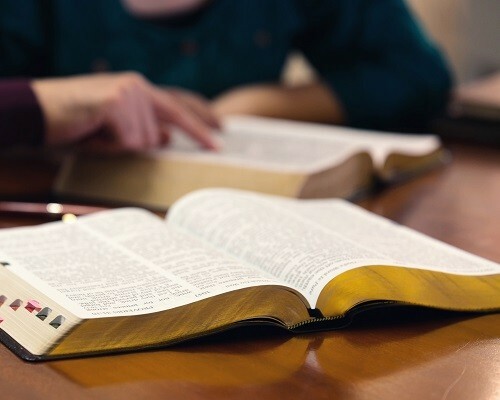 Bible studies, book discussion groups, and other adult education and spiritual growth opportunities are offered from time to time throughout the year. Recent topics: Henri Nouwen’s final book, Adam: God’s Beloved, for our Lenten Study Group, and “Luther in the Garden,” a consideration of Luther’s Ninety-Five Theses in advance of the 500th anniversary of the Reformation. Watch for announcements about our next offering! This 8 week discussion group will start on Monday April 1st and continue each Monday through to May 27, with a break on Easter Monday (Apr 22). Thea Calder and Sharon Dworzak will once again be hosting this group in the Kirk Session Room from 7:30 p.m. until 8:30 p.m. For each session, the previous Sunday sermon will be used as a resource. You can access a recording of each Sunday Worship Service on the Home Page our website. 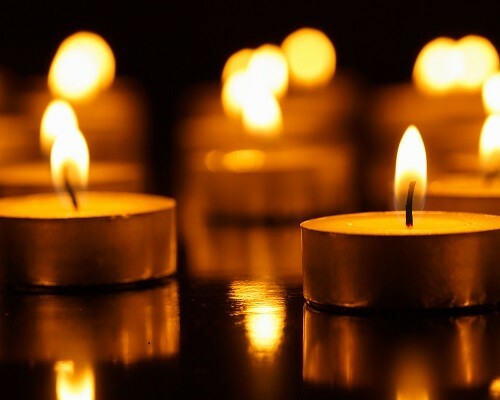 Join us for our Taizé Services – every third Wednesday of the month from September to June. In the midst of our hectic lives, many people long for the peace and refreshment that only God can give. Our Taizé Service of Prayer, Contemplation, and Song offers the chance to gather quietly in meditative common prayer using the beautiful and simple songs of the Taizé Community in France. Serene and uplifting, the music of Taizé helps us to deepen our sense of prayer and of God’s presence. All are welcome to this quiet and simple prayer service. In this quiet, candlelit service, we step aside from our busy lives to gather quietly in meditative common prayer. Evening Prayer & Contemplation includes readings from Scripture, responsive prayers, and the simple, beautiful songs of the Taizé Community in France. Serene and uplifting, the Taizé songs help us to deepen our sense of prayer and of God’s presence. At the centre of our service is a time for silent contemplation. Step aside for a while. Come into the light. You are invited.